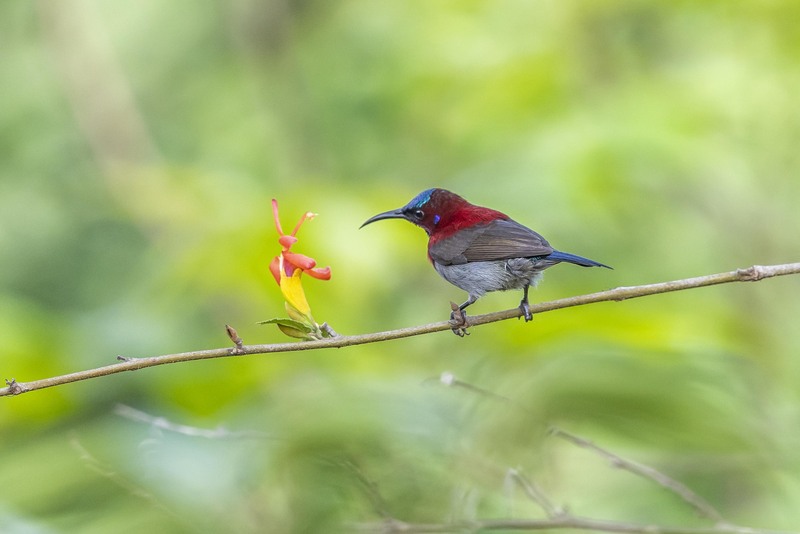 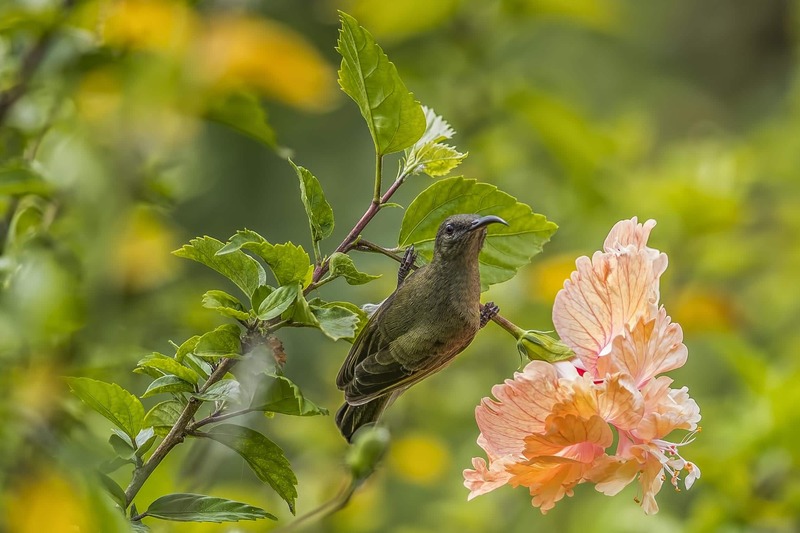 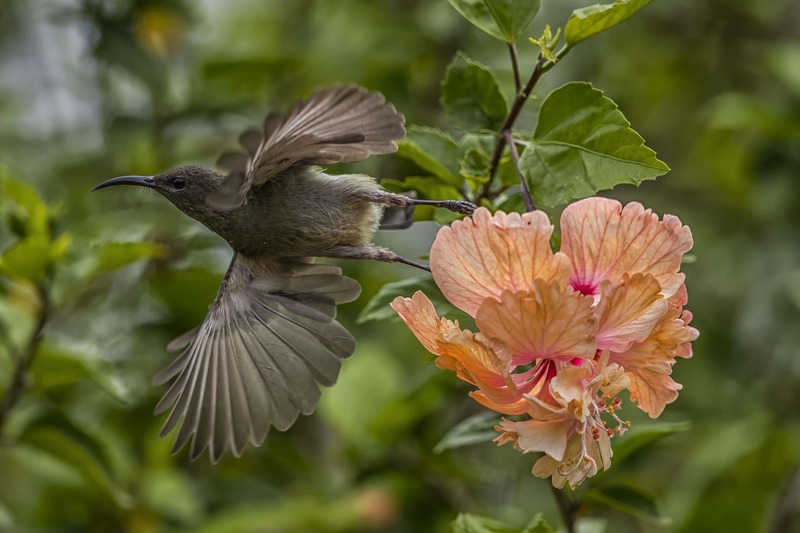 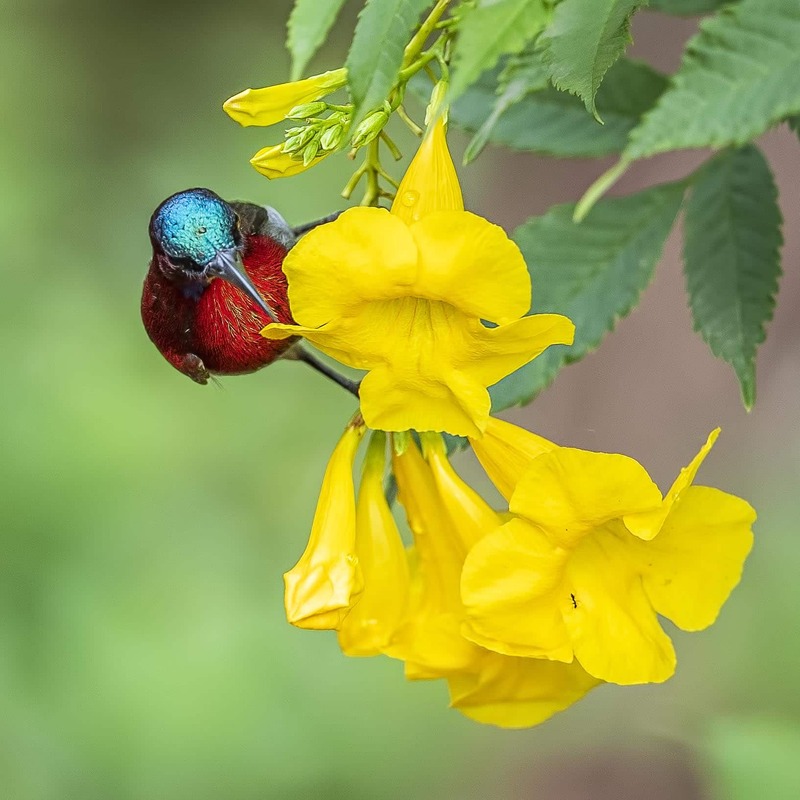 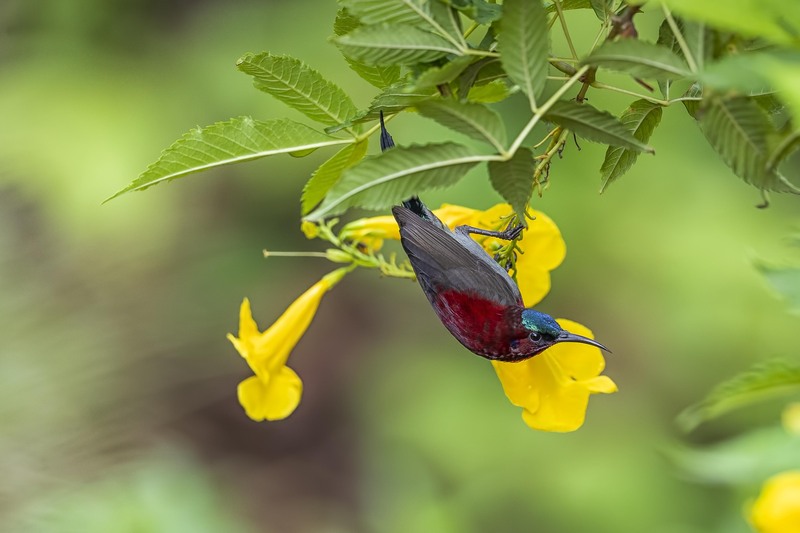 Sunbirds are small nectar-feeding birds that have long, downward curving beaks. 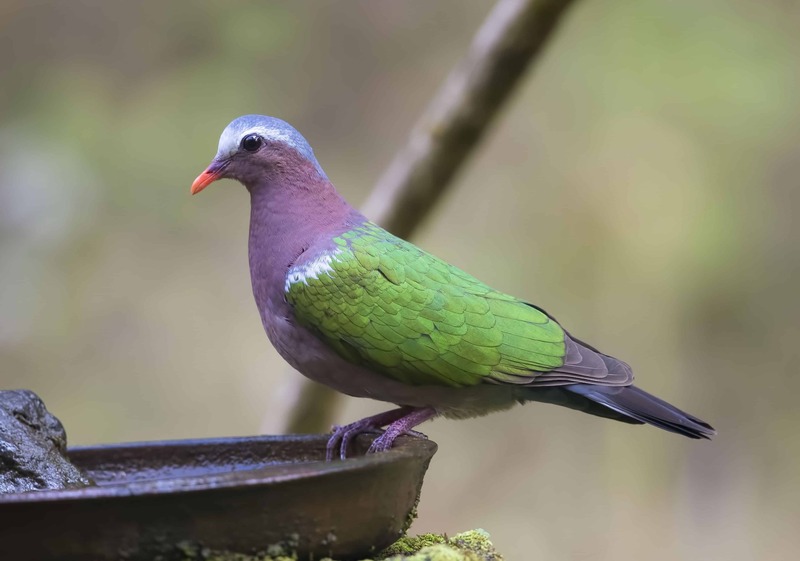 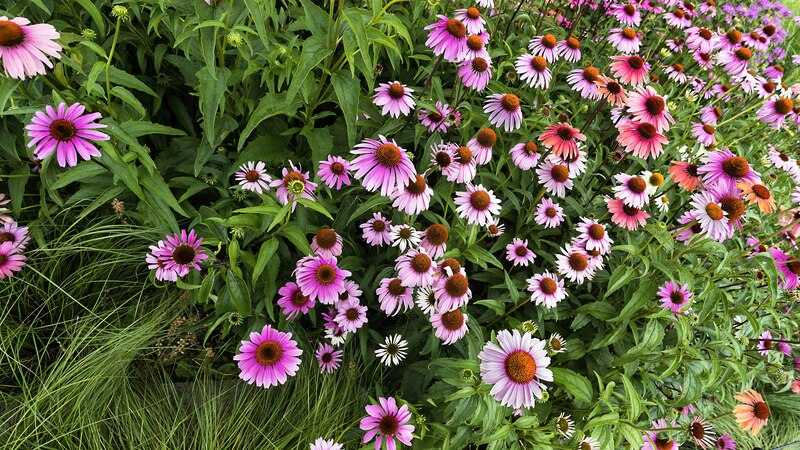 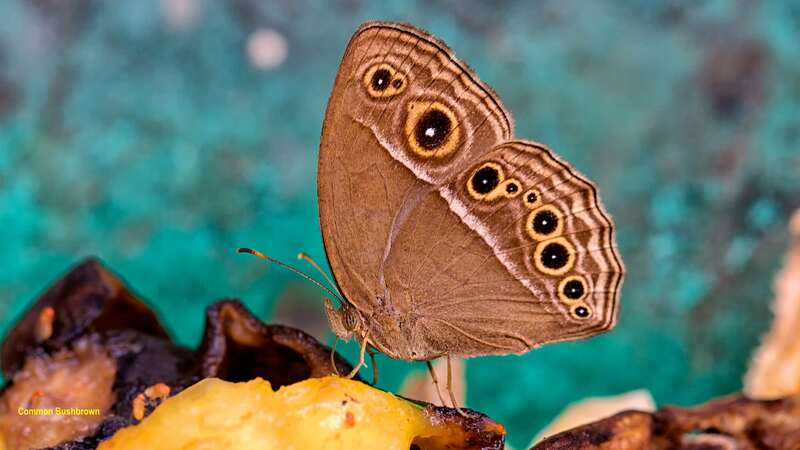 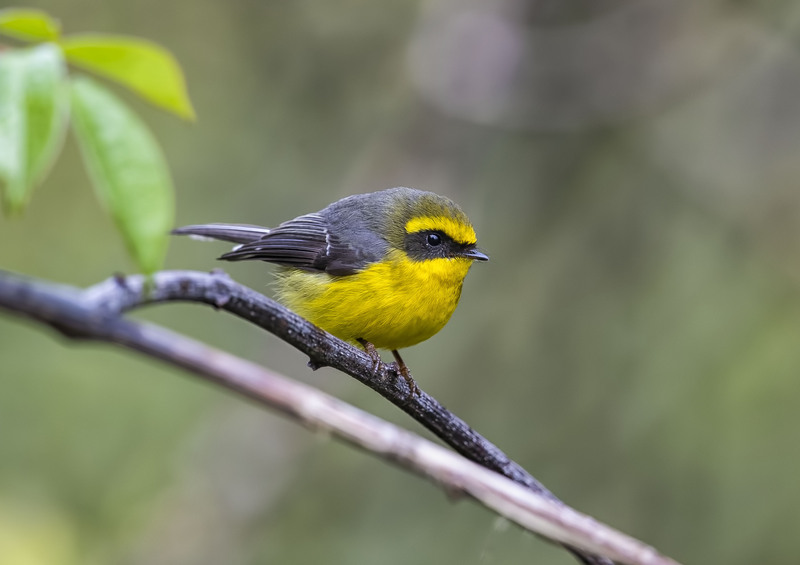 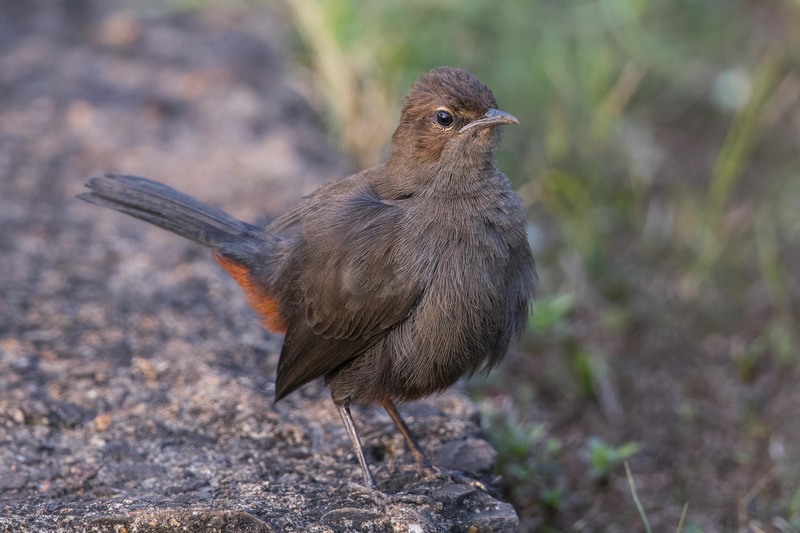 They are distantly related to the hummingbirds of America and the Honeyeaters of Australia. 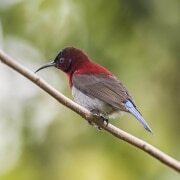 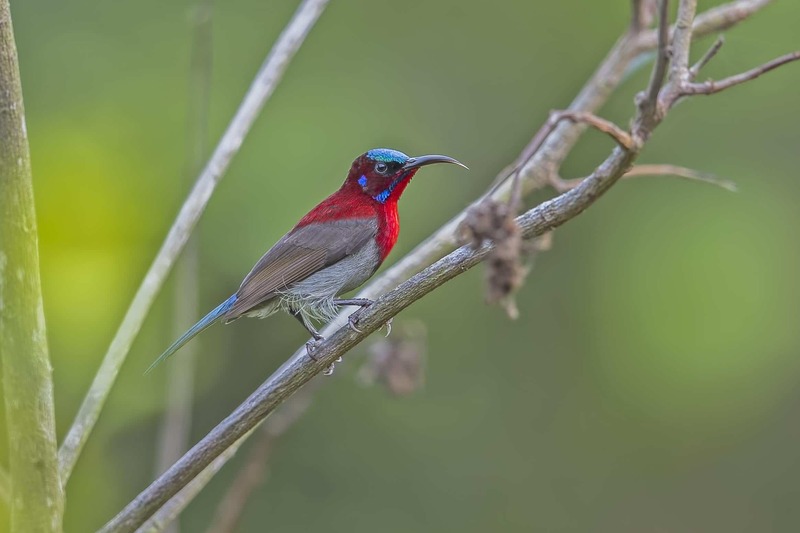 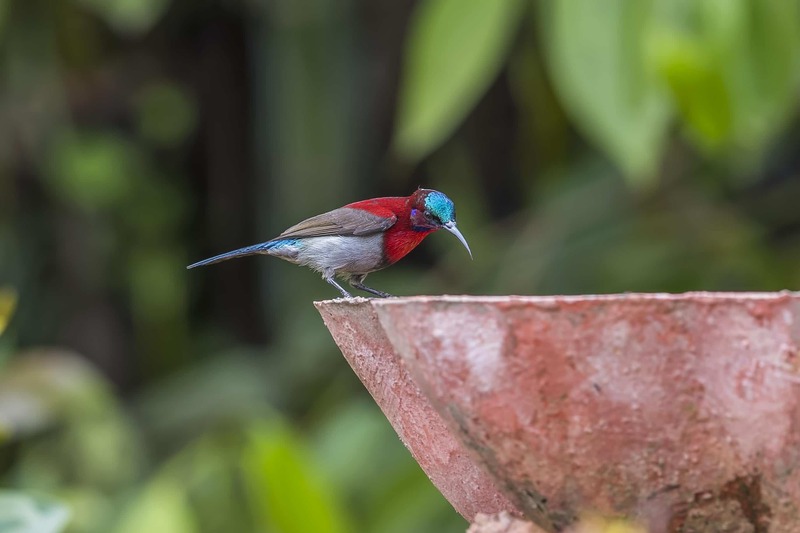 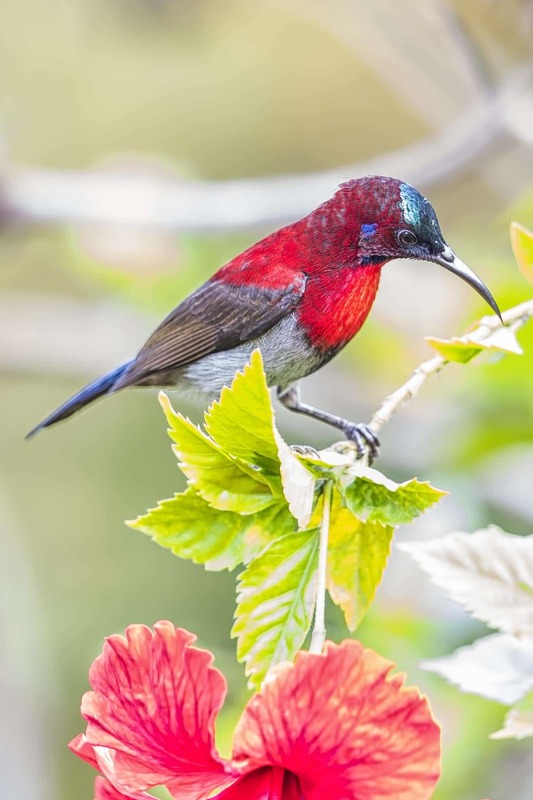 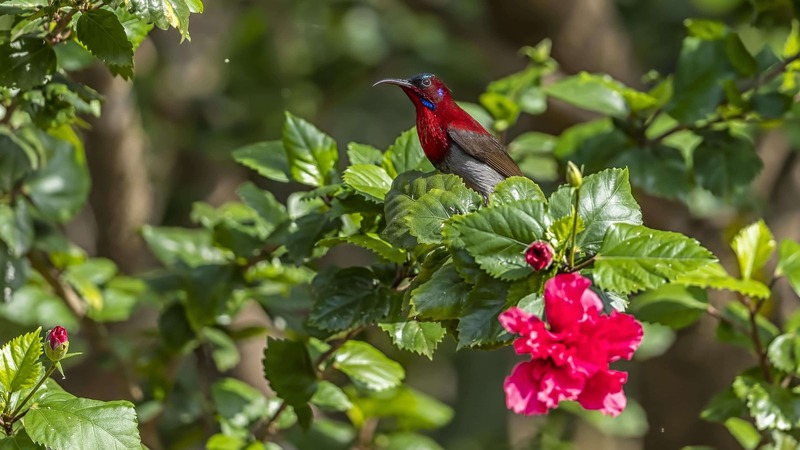 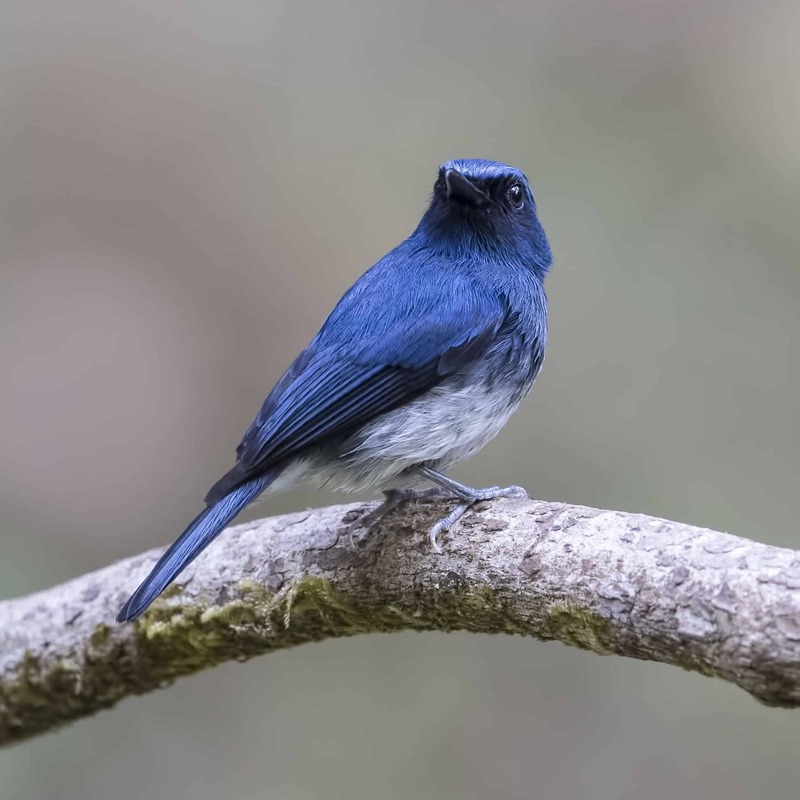 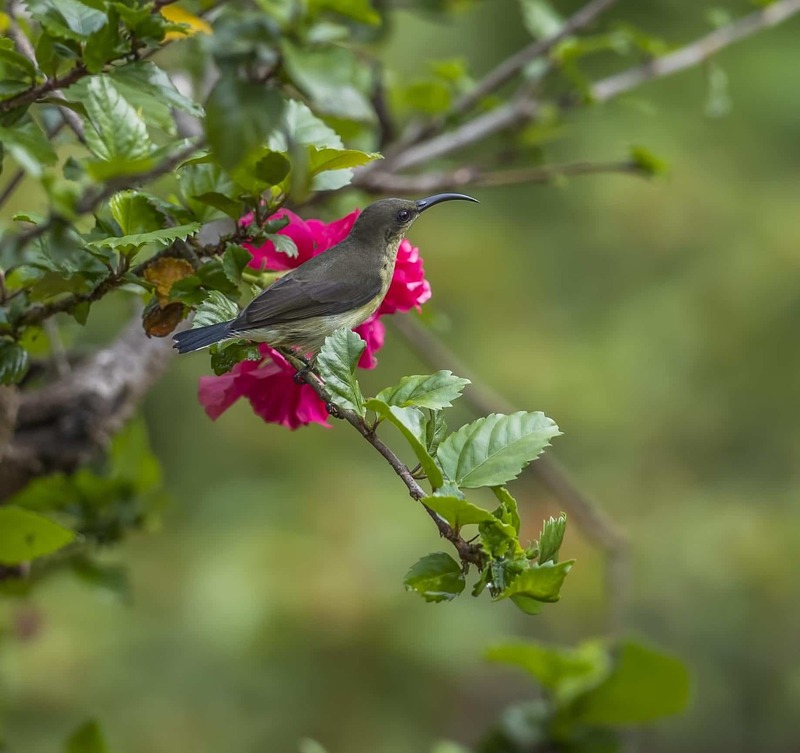 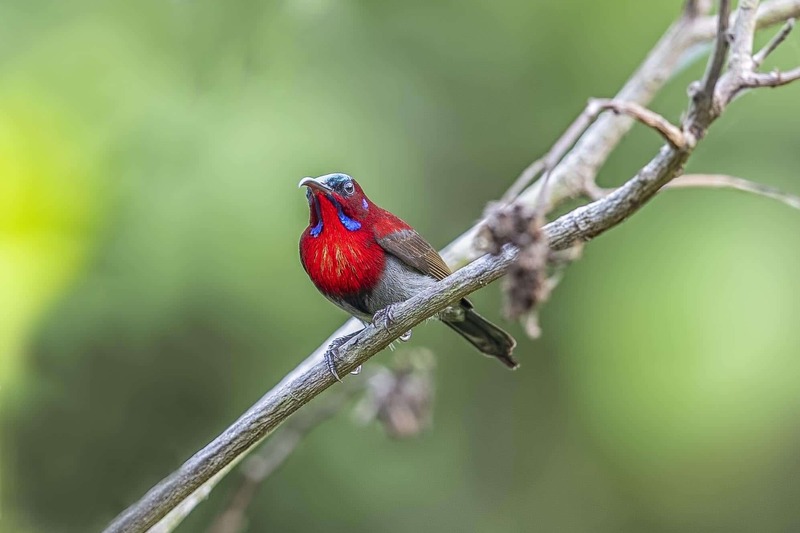 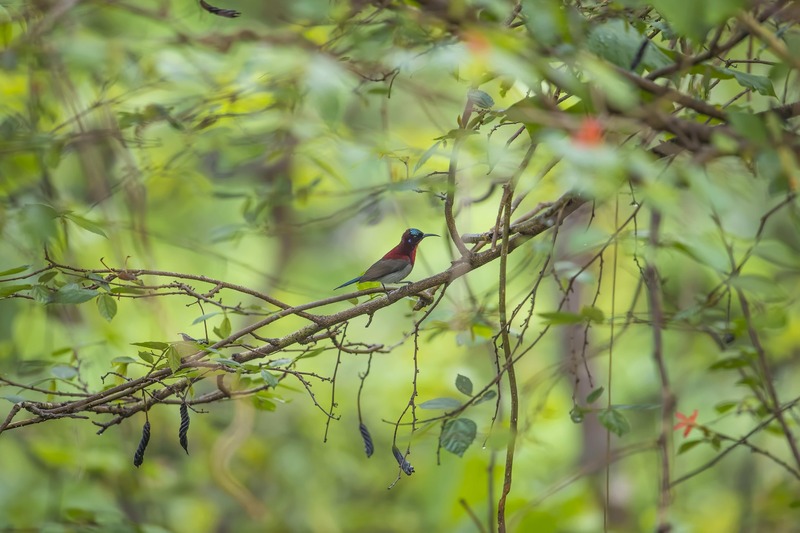 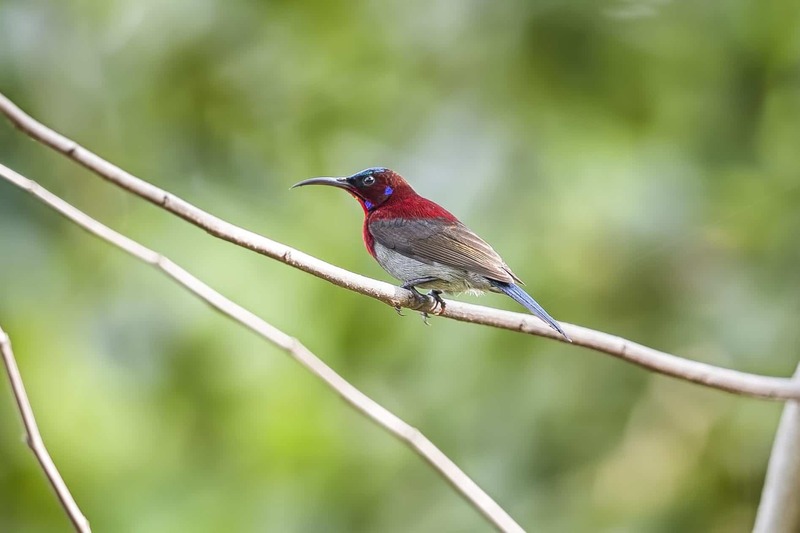 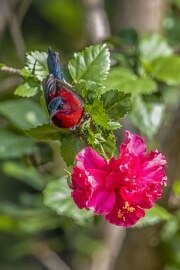 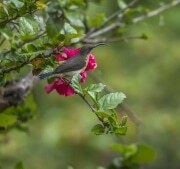 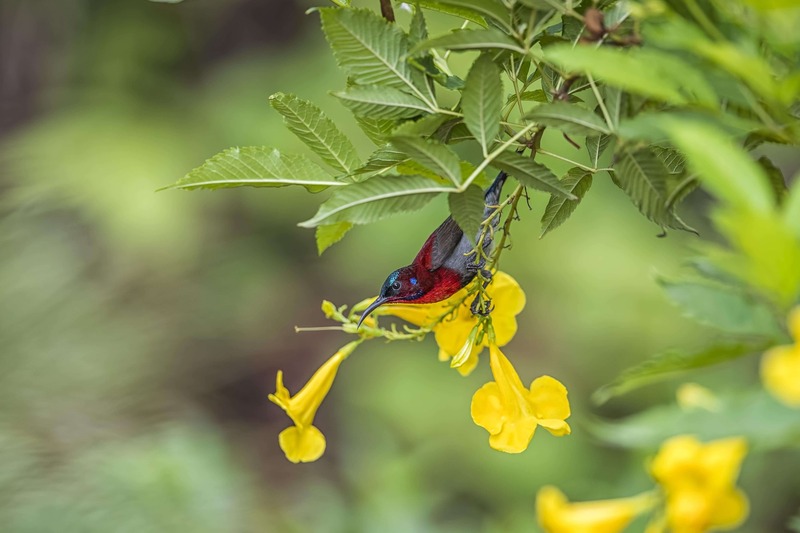 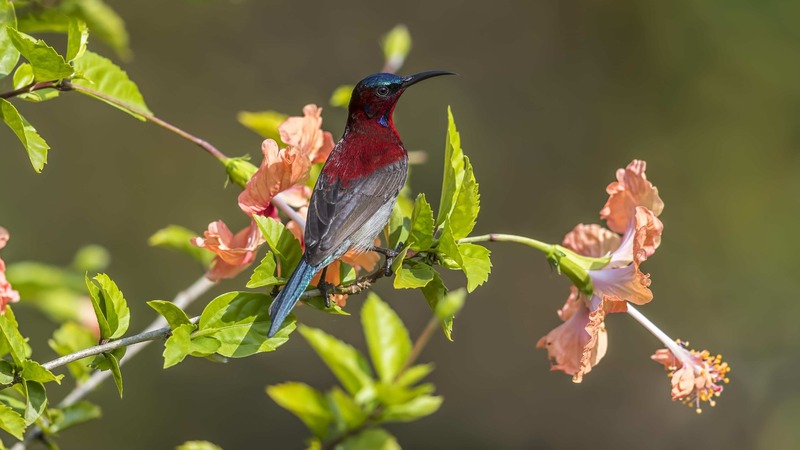 The species that routinely visit the farmhouse are purple sunbirds, purple-rumped sunbirds and Loten’s sunbirds. 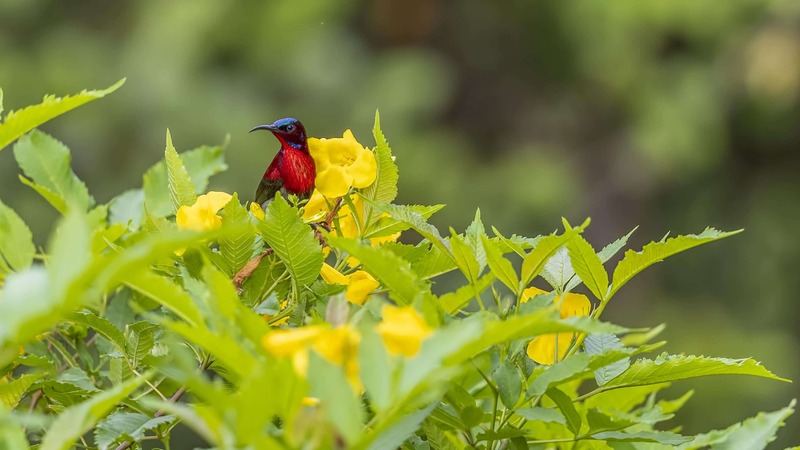 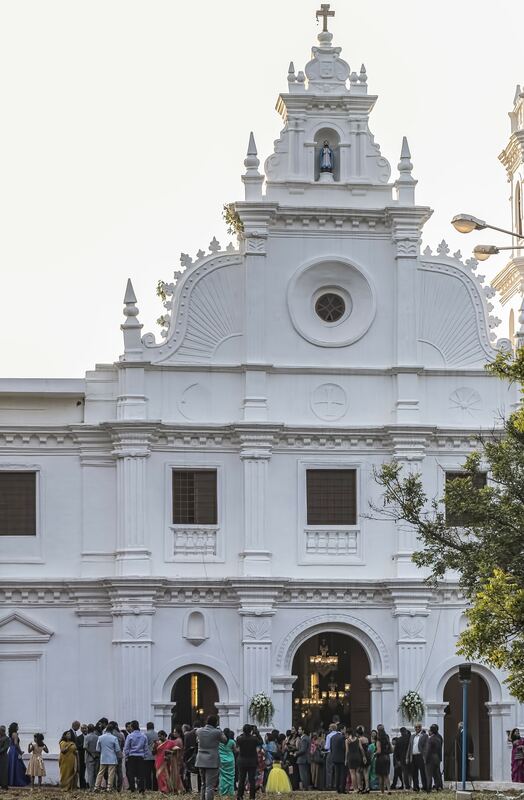 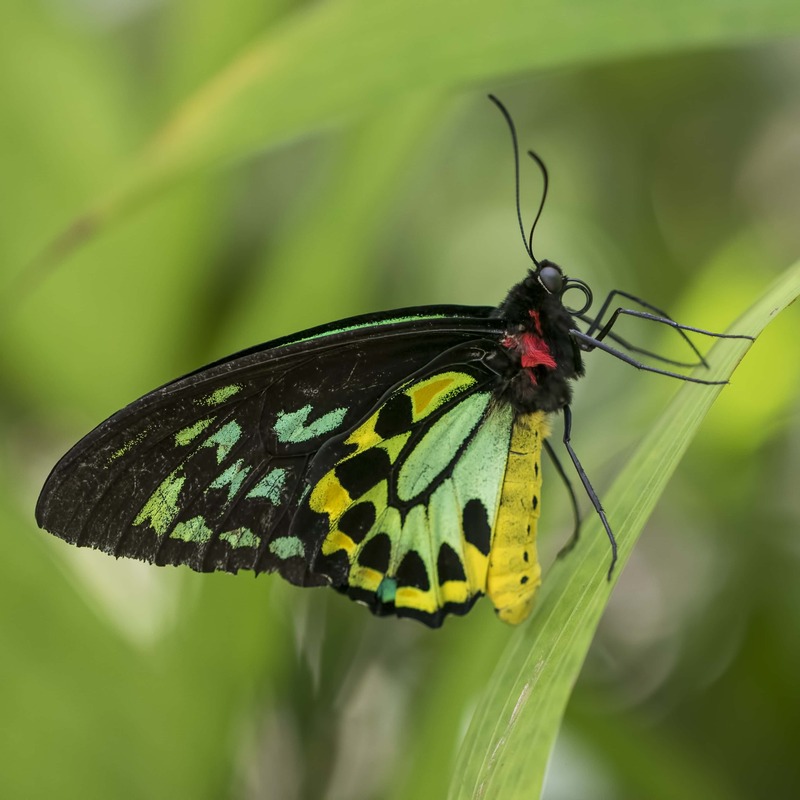 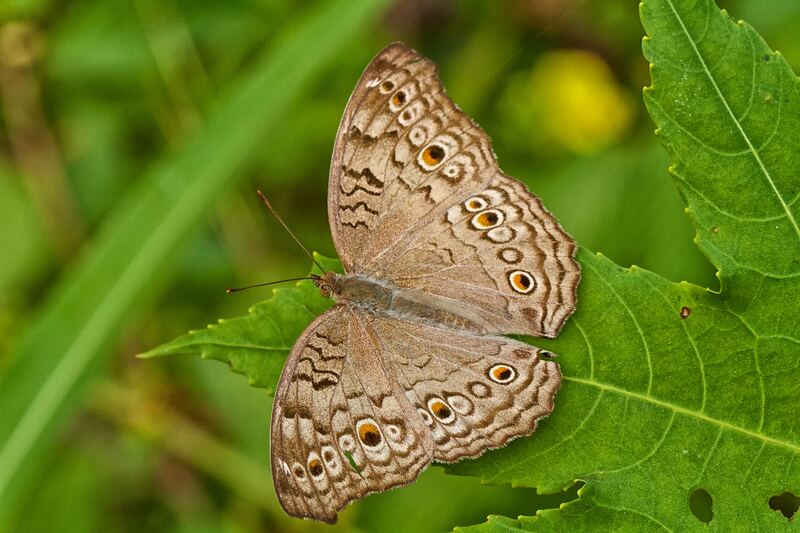 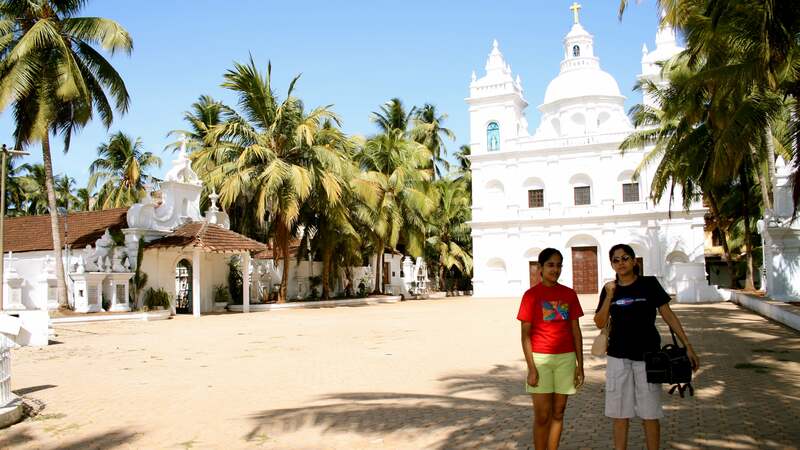 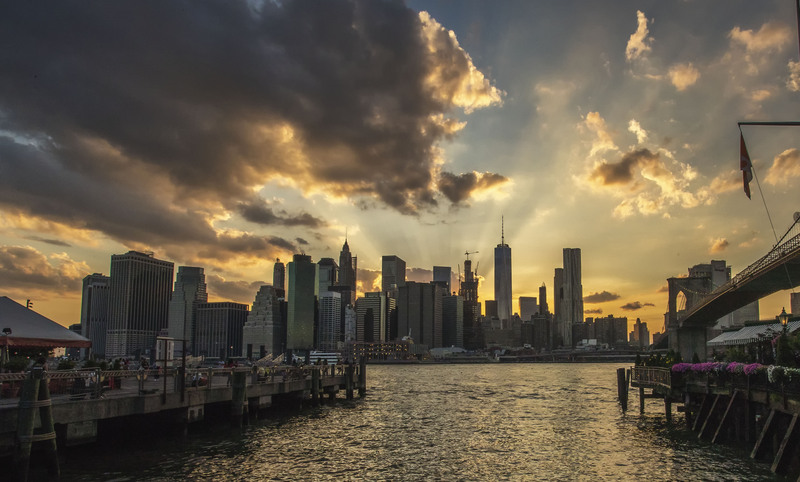 This is a gallery of Vigor’s sunbird images that were taken during that trip. You may need to be patient as the images do take some time to load.